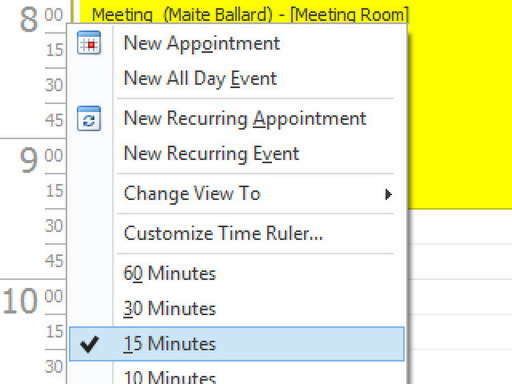 We have sent you a confirmation email on setting up ScheduFlow on multiple Windows PCs. 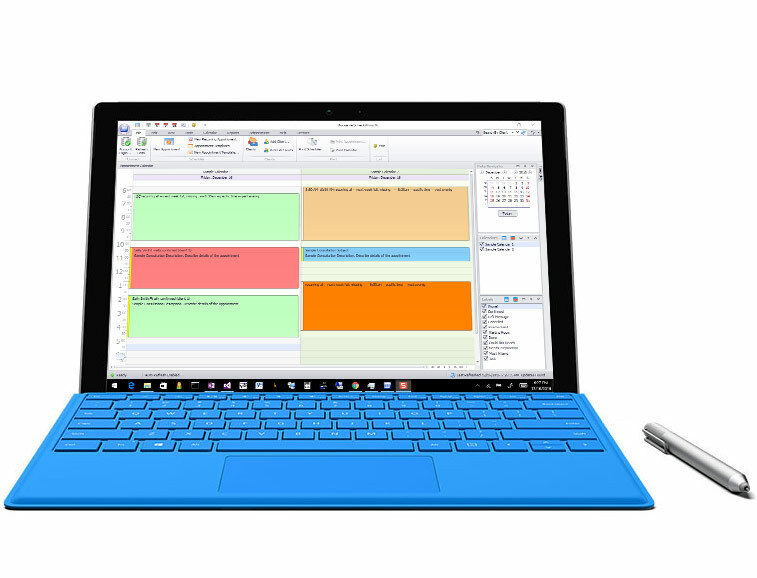 ScheduFlow works on Windows, Android, iPhone, and iPad devices. ScheduFlow does NOT work on Mac desktops. 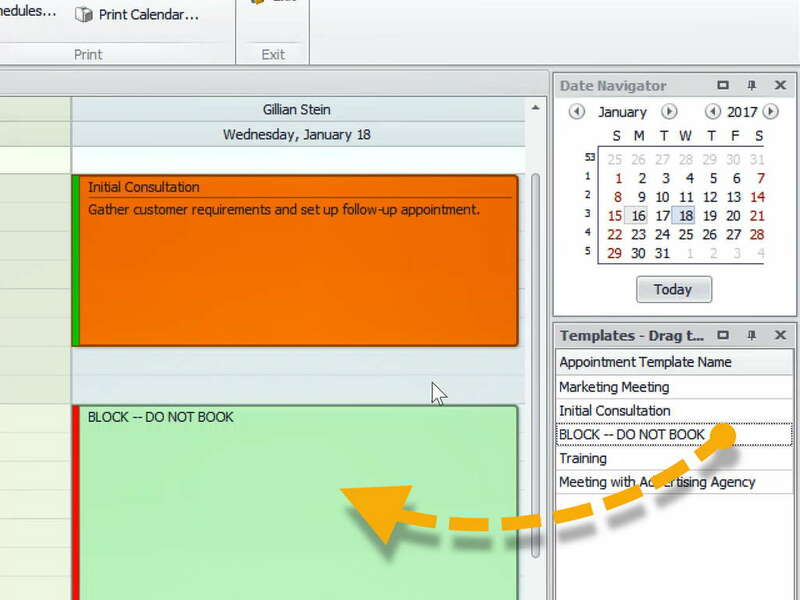 Forget clunky web calendars that look and work great only in the marketing screenshots. No other company offers a real windows application that works as good as it looks. 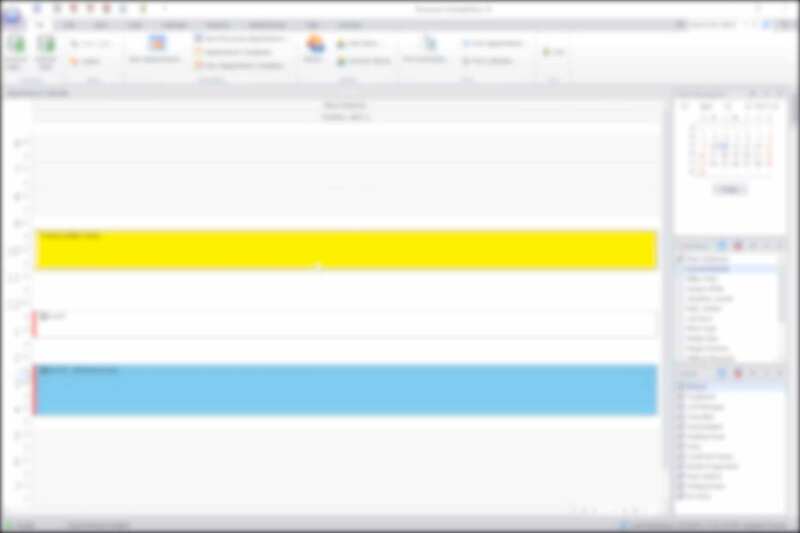 Check calendars set on desktop application from anywhere. Calendars shared live on mobile devices: iPhone, Android phone, iPad, any other tablet. See why CNET editors and over 10000 of our customers think Duoserve products are top notch. For over 15 years we have astounded you the customer. Thats a few more years than the competition. Love It!!! We have tried a few different programs/methods for our scheduling needs and this program suits us perfectly. We love Scheduflow. We use it for our receiving department to schedule incoming containers and trucks. It helps us take the load off our warehouse guys and gives them a heads up of how much load they’ll be receiving that day. Before ScheduFlow, trucks were dropping off pallets of inventory whenever they wanted…now we control what time they should come. The calendar is so easy to use, and the color coordination is perfect to keep my staff's calendars all in place but still organized. I am able to make changes instantly and have it change across the entire system. If I'm not at the office and on the road and need to check something, or make a change to anything, I can do it straight from my iPhone. As testament to your product, we had cancelled the service because we were using new software with a calendar function, but we hate the new calendar function and want to get our Scheduflow account reinstated! ScheduFlow is the product I was looking for in quite some time. I was looking for a cloud based program which will substitute the program we are using now. It happened ScheduFlow met my requirements and more, so I presented the program and I got the approval from all potential users in the company. Well done guys, keep up the good work. Great software for the value! The functionality of this software is fairly easy to use and works well with our salon. Customer service is great! If we ever run into a problem they get back to us promptly. The application is easy to use and easily accessible from any computer. Also, the mobile app for android devices works perfectly, so you can be anywhere and still have the ability to access the office calendar. There is no need to sync your device. You can just open the calendaring app and it pops up completely up to date. Highly recommend! 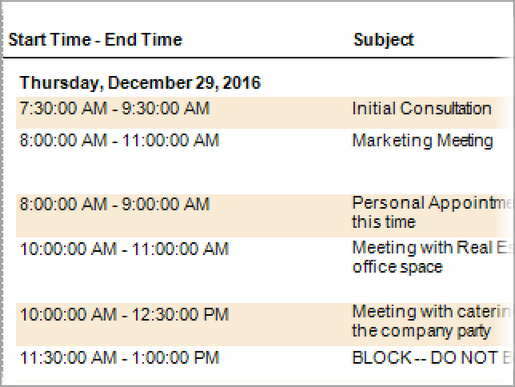 We use ScheduFlow at all 3 of our dealerships, and save a ton of money over other scheduling software available. We can train an employee in a matter of minutes on how to use the software. It just works well. We love ScheduFlow! This software is perfect for our office and easy to use! I've never had any major problems with it. When I did have minor problems, I got help to fix the problem right away without any hassle. Need More Computers? See Full Pricelist. What do you mean by 'True Desktop Software'? 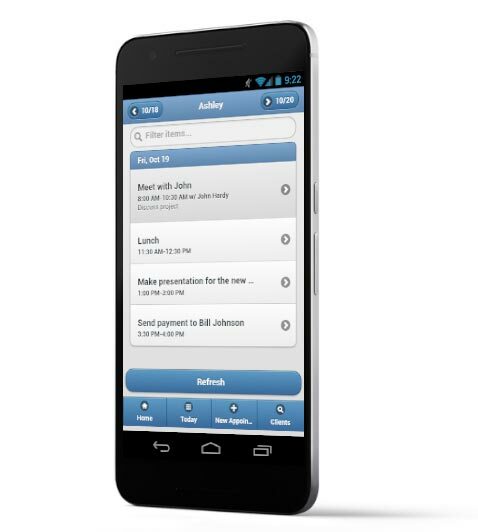 Duoserve is the only company to make a native appointment scheduling desktop application store your data in the cloud. This melding of Internet with desktop software is much more powerful in terms of features, reliability, and responsiveness. 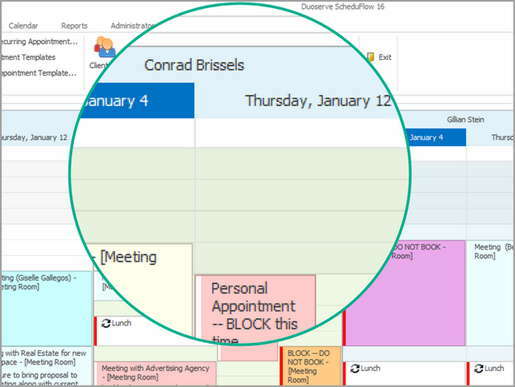 A web calendar cannot give you the experience a desktop software can. Lets put it this way: would you use Adobe Photoshop or Microsoft Word in a web browser? Would you rather use your Yelp app or go to yelp.com on your phone? Same goes with ScheduFlow. It's a native Windows app that utilizes all the powers of your desktop computer. 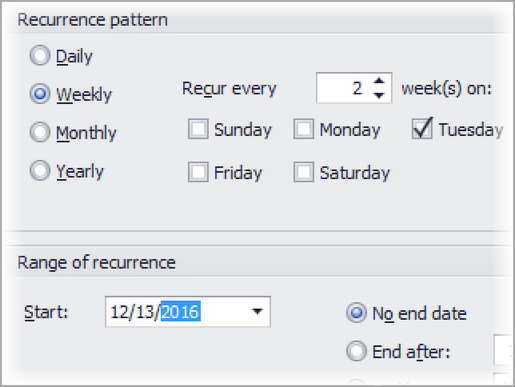 How is ScheduFlow more powerful than other web calendars? 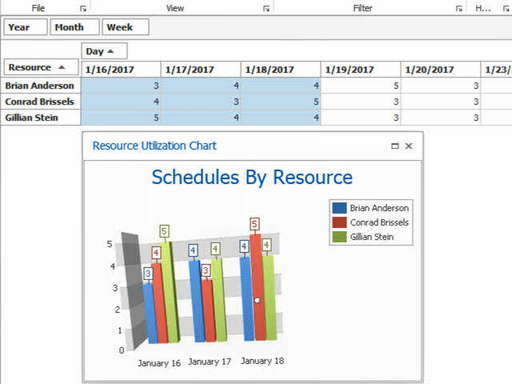 ScheduFlow allows you to harness the power of a full-fledged desktop application and the portability of a web solution. 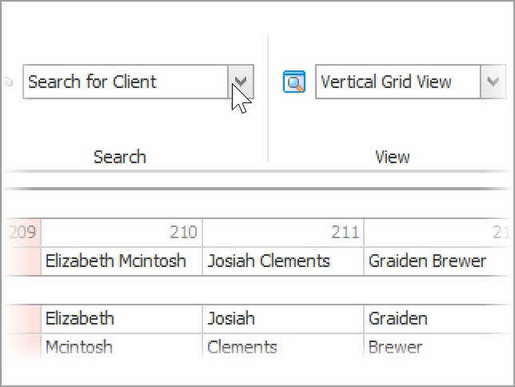 Just like your other installed software programs, ScheduFlow can run in the background, start up when your computer starts, pop up reminders when you are working on something else, and automatically refresh your data while running in the background. These are all the benefits of traditional software that we are all used to, but ScheduFlow has the added networking capability of the cloud allowing you to access your calendars from any desktop or mobile device. In addition, ScheduFlow has no third party dependencies. 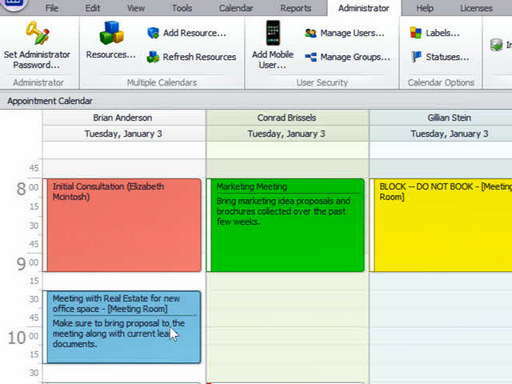 Web calendars depend on third-party web browsers. What happens when a new version (of FireFox, Chrome, Internet Explorer, etc.) comes out? Things break. Web browsers are great for news websites, Facebook, shopping etc. But not for your mission critical application. How do I start my Free 30 Day Trial? Simply click on the 'Try It Free' button on the top menu. This will quickly download our desktop application to your computer. Once the application opens, you will need to enter some basic contact information to create the account. You can then easily go to other computers and download the application and log in -- it will already be networked and shared. It's that simple! If I sign up for my Free 30 Days Trial, will I get spammed or called endlessly? No. We might call you a couple of days into your trial to see how you're doing. If you request not to be called back, we will honor it. It's that simple. We know that in the end, a good product will sell itself. Is a credit card required for the Free 30 Days? No. We just ask for some basic contact information to avoid abuse to our systems. Do I lose my information after the Free 30 Days? No. You can continue with all the information entered during the trial when you sign up. If you don't sign up after your 30 day trial has ended, we will put your database in a grace period for some time, just in case you didn't have time to go online and sign up. After the reasonable grace period, your data will be completely erased. Do I have to call and cancel my trial account after the Free 30 Day Trial has ended? No. The trial ends and that is all. You're a free bird. Will I be billed after the Free 30 Days automatically? No. You will not be billed or charged automatically. You will have to specifically go to our website and submit billing information if you wish to continue past the free trial. How long has Duoserve been a company? We have been a company since 2001. We have grown each and every year with very few customers dropping out. In fact, we have many customers that have been using our desktop applications for over a decade. Our stability and the quality of our products have withstood the test of time. The few customers who have stopped using our products and services usually state that they are closing their doors as the primary reason. Software bugs or pricing issues are almost never the reason why customers leave us because our products are rock solid and we do not bait and switch. Why are ScheduFlow prices so low? Is that a good sign and will you be in business with that pricing? In short, efficiency is key. Customers sometimes ask this question to make sure they are getting the best bang for their buck. We believe our pricing is reasonable, and the prices of our competitors are expensive. While many of our competitors do forced selling with heavy marketing, sales and support staff, our funds are mostly allocated into development and research. This allows us to avoid the need to oversell or constantly fix a broken product. A majority of our customers have never even contacted support or even our sales team. We have a simple, yet powerful business model. Make a great product, let customers try it for free, and pass along the savings. Our number of years in business, number of customers, and our word of mouth referral base allows us to price things in a way no one can come close to. Do you have live humans I can talk to? Yes. We offer unlimited technical phone support for every plan except the starter plan. Occassionally, we cheat for starter plans and will give you a call back if you submit an online support ticket and ask to be called back. In fact, if you're not able to use the software for any reason (your billing had a problem past the grace period, your computer went up in smokes, you got a new computer) we will do whatever it takes to get you back up ASAP. Can I quit your service anytime? Yes, if you are on the monthly subscription plan. However if you sign up for a yearly agreement or have been issued a custom quote you must abide by the terms. We don't believe in keeping unhappy customers bound. Since 2001 we have never had any legal issues, BBB, or governing body complaints. We honor what we promise and keep our prices stable. We will only raise prices if the cost of living has forced us to. We are not out to price gouge. We want to make our customers happy. It has worked for us with endless referrals especially from tech and IT workers who implement our software. How do I know you guys aren't going to bait and switch me? It's simple: we don't like bait and switch tactics. It's the reason we are rated 5-Stars by users on review websites and 5-Stars by editors such as CNET/Download.com. Unfortunately, the very few competitors of ours that have a reasonable feature set bait and switch their customers (read their reviews). Some don't even let you try their product prior to purchasing. They want to "bind" you into a contract before you can even think. Many of our customers try our program after being promised so much from their previous vendor. These claims don't come from our marketing department, but from disgruntled customers of other products who have become our customers. The company was founded on the basis that if you're truthful and honest, and you really treat your customers the way you'd treat family, then you're ultimately going to succeed. We do not over promise. In fact, when some customers say they want to sign up directly and start paying we urge them to use our free 30 day trial first. It keeps our customers comfortable, reduces sales friction, and gives our customers 1 Extra Free month. Why Not! I'm not a spa/salon. Do I have to deal with all those features I don't use. ScheduFlow works for any business. ScheduFlow was designed from the ground up to be modular in the sense that we give you the basic tools to run any business that needs a scheduling product. We have users in every major industry and subindustry. How do we manage to please customers in different industries? 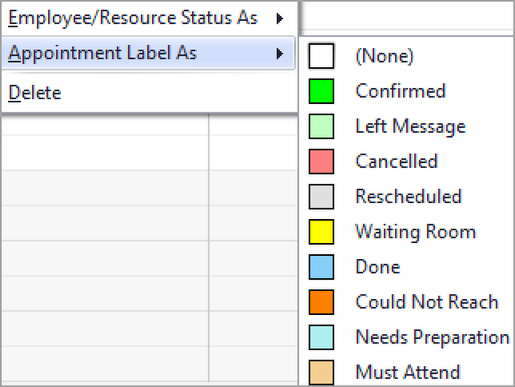 The generic aspects of ScheduFlow, along with its simplicity, allow you to implement only what you need to use. 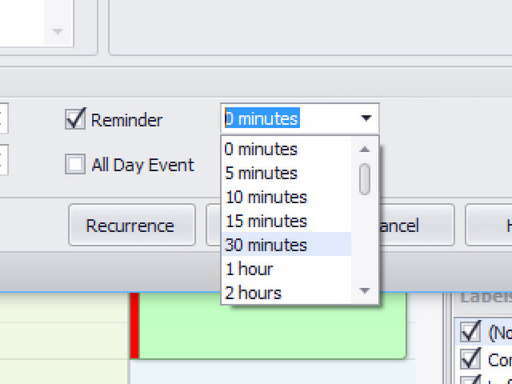 For example, ScheduFlow allows you to enable user security. However, this feature is not required and a small shop may not need it, so it's disabled by default. We don't implement features that help us "capitalize" or "cross sell" on you or your data. Does ScheduFlow work for my industry? Most likely yes. 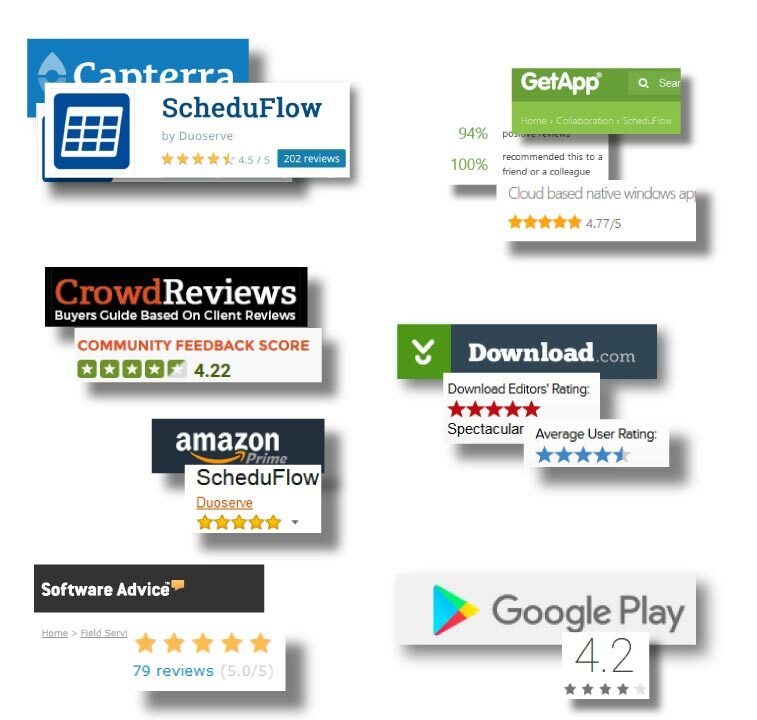 ScheduFlow was built to work for almost any industry. We have customers in every sector and in over 100 subindustry types. The diversity of our customer base is mind blowing. Our competitors target one or two industries at most (ie salons, spas, etc). Over ten years of experience has forced us to build the genius behind ScheduFlow. It is not the amount of features we throw at our customers, but years of feedback that has helped us fit almost every business scenario. 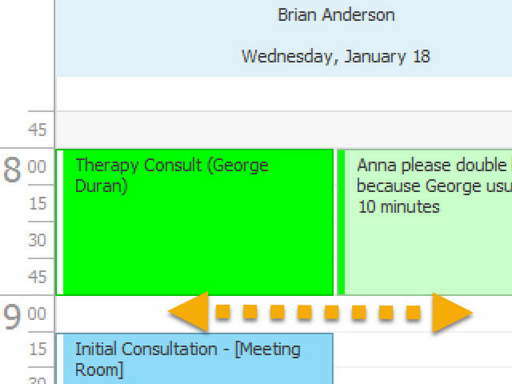 ScheduFlow was designed from basic modules that fluently work with each other. Each industry needs several feature sets to get a good working solution. We take great care to make our feature sets are loosely coupled. What that means is that you don't need one feature to make another feature work. This cascading effect of "feature dependency" causes what programmers call "spaghetti code". When this happens, you need to go through hoops and configuration nightmares. Our customers are pleasantly surpised when they get started without needing to read a single page of documentation. When features are not so tightly intertwined you get to pick and choose when and how those features work. This ingenious methodology not only makes ScheduFlow pairable with almost any industry but it makes our developers grow the application feature sets without bugs in one area of the application affecting other areas. This keeps the application rock solid as we grow it. Our product has been so reliable and easy to use that we almost don't have a single negative review. 5-Stars across the board! Very secure. Your data is hosted in a Grade A Datacenter and is backed up several times a day. No individuals in our company have physical access to the servers. The individuals who can log into your computer system cannot see the data unless you provide your user name and password voluntarily which secures each "database". All traffic is encrypted to and from the client software and servers. User security can also be setup for medical facilities that use it to enforce policies. ScheduFlow can help your organization be HIPAA compliant. Read the faq about data security for specifics. 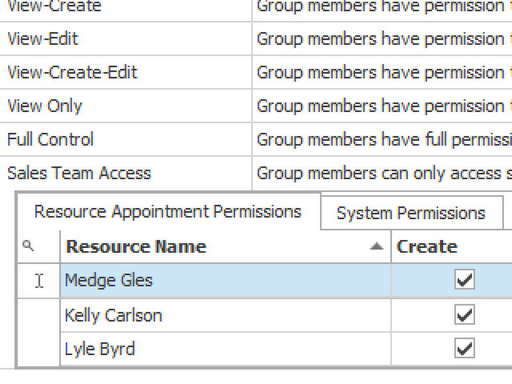 In addition to general security measures stated in the security FAQ, ScheduFlow allows you to set up user security for medical facilities that use it to enforce specific user policies (e.g. read only privileges, disable delete for a user, etc.). However, being a "HIPAA compliant software" is a misused statement. HIPAA compliance requires not just offering basic security feature sets, but enforcing them on your employees and users with other internal HIPAA policies (screens not showing in plain view etc). In short, ScheduFlow can help you achieve HIPAA compliancy, but you need to make sure that you utilize the feature sets correctly. Please consult with your legal advisor or someone with HIPAA compliancy expertise to help you enforce the rules correctly. Duoserve is limited in its capacity to advise in this area, although we offer the basic mechanisms for obtaining compliancy (ie User Security, Encryption, etc). ScheduFlow is made in sunny California. Since 2001, Duoserve has been and always will be dedicated to our unique and reliable solutions and ultimately our great and diverse customer base.